Well, there was me thinking the most important parts of a pair of headphones were put in your ears. Instead, I have heard people moan that, if they next upgrade to the iPhone 7, they can’t plug in their existing pair. Apart from going wireless, they could use the headphones Apple provide with the phone – a fact seemingly lost on the most annoyed of people - or use the limp-looking adaptor also bundled with it, possibly put there to head off the complaints. Some people really needed a reason to feel screwed: so, because Apple made something a tiny bit fiddlier, they are being outright hostile to you? Phil Schiller was mocked online for his use of the word “courage” when explaining why Apple removed the iPhone’s headphone jack but, when you are head of marketing at the biggest consumer electronics company on Earth, and you tell people why their habit of a lifetime probably should change, you have to be sure you’re right. 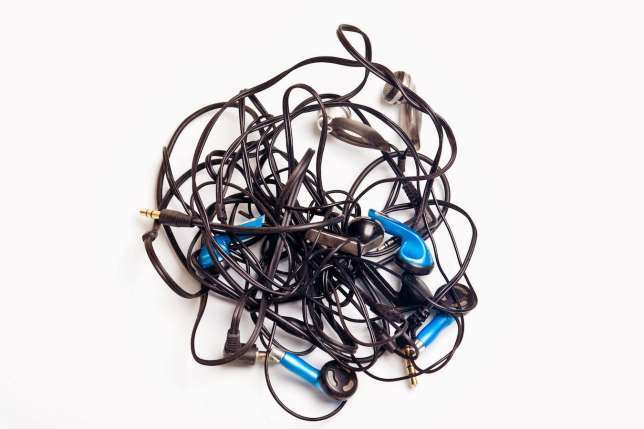 As someone who, for the last twenty years, hasn’t left the house without a radio or MP3 player, I have untangled enough headphone cords, and had them pop out of my ears after catching them on things, to know there must be a better way. Having said that, the only reason I still tether myself to my source of anti-silence has been the cost of a decent pair of Bluetooth or wireless headphones, by a reputable brand. That will only change when more people buy them, either by showing why they should have it, or by forcing them to shift over. 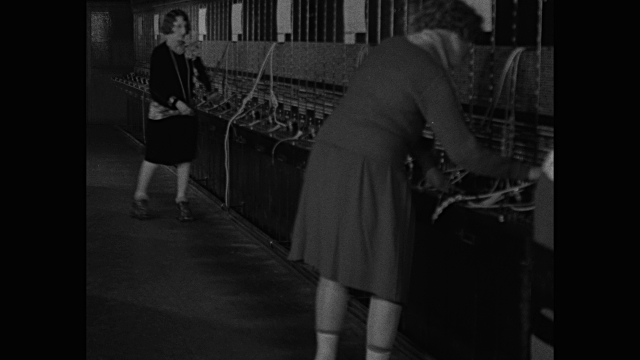 Even then, headphones are only as good as their connection, and relying on technology as old as wax cylinders really shouldn’t be tolerated by now. Last month, when I had problems with the sound on my MP3 player cutting out, it was because the contacts that line up with the jack had become dirty. This time, it wasn’t a pulled wire, but in an age of USB and Lightning inputs, should my David Bowie listening be interrupted by bits of grit? Sony introduced the 3.5 mm headphone jack in 1964, fifteen years before the first Walkman. It was a scaled-down version of the 6.25 mm jack, first introduced in 1878 – yes, one hundred and thirty-eight years ago! 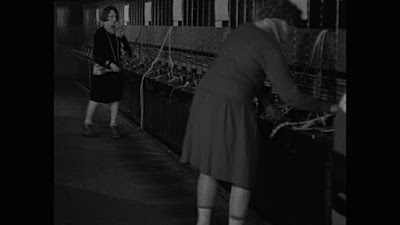 - for use in telephone exchanges, as seen in old film footage of people in roller skates, plugging cords into giant walls of holes. However, the bigger jack is still used enough for me to have an adaptor bundled in with a pair of headphones I use at home. No amount of bass boost, neodymium magnets, or digital whatever, are going to make a bit of difference, unless you can guarantee none of that sound can be lost. That can only happen once we have jacked in the jack, or something like that.